Our expansive range of exhibition furniture is perfectly suited to trade shows, fairs and conventions. Stylish and highly functional, it’s perfect for the exhibition environment where drawing attention towards your business is essential. Our bar stools, chairs and tables are as eye catching as they are inexpensive, making them perfect for the exhibition environment. Plus, practical and portable, these designs take efficiency to the max. 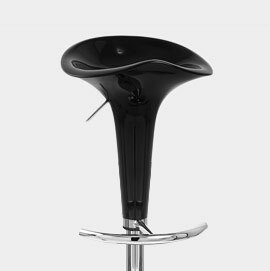 Our bar stools are perfect for exhibitions, enabling those sitting to easily meet the eye-line of those standing up. 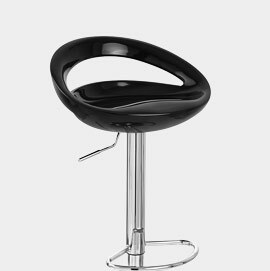 Particularly suited to areas where demonstrations are taking place, low stools are ideal for use at exhibitions. 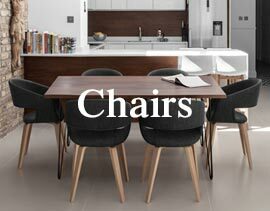 Use dining chairs in your exhibition to create a casual area where customers and sales advisors can chat. Providing a great base for your representatives, discover bar tables in a wide range of styles to suit your brand. 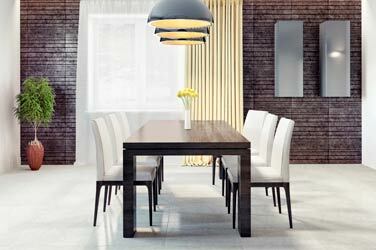 Why not use dining tables to form an area away from the hustle and bustle where you can close deals. Ideally suited to expos, our funky chairs make a big impression! Choose a retro flourish or a futuristic look. 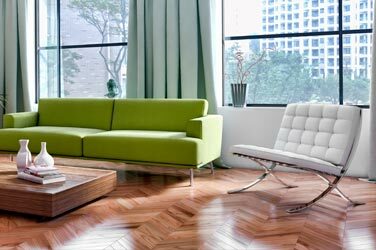 In our years of supplying the exhibitions industry, we’ve developed a key understanding of the kind of furniture required. With events happening everywhere from the NEC to the Olympia and Earls Court, exhibitions are all about making an impression. The challenge for stallholders is to attract interest, whether with a view to making a sale or simply for promotional purposes. Eye catching furniture is certain to prove useful in drawing in the eye, with strong colours and inventive shapes ideal for promoting your branding and company imagery. 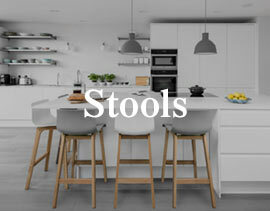 ABS bar stools are ideal in this respect. 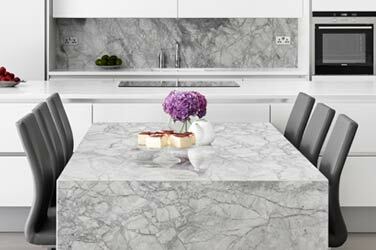 ABS is as cost-efficient as it is funky, plus it’s easy to clean, making it a great, practical option. Company colours are also valued, helping to create a distinctive aesthetic that will set your brand apart from competitors. If your business is associated with a certain look, your exhibition set up can prove useful in perpetuating this image. 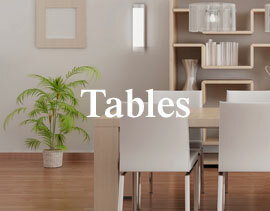 Naturally, the type of furniture you select should reflect the nature of the business. For example, a company selling traditional items is likely to differ from one trading in high-tech gadgets, so be sure to furnish your trading space appropriately. Crucially, exhibition bar stools situate the sitter at eye-level, making them hugely effective in this context. 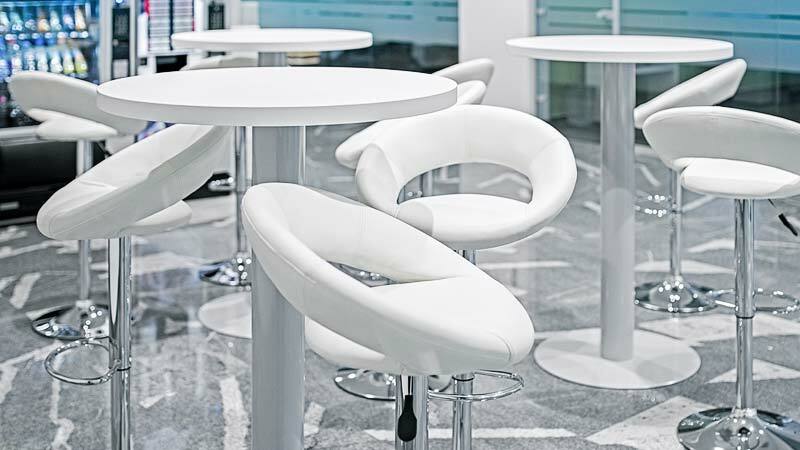 Bar furniture creates an air of approachability, making it easier for your representatives to engage with those who are interested in your business. 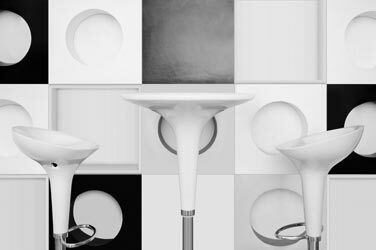 In combining a number of bar stools with a bar table, you can create a solid hub for interaction. Furthermore, tables also provide a handy and fashionable perch, allowing you to work from a laptop or display samples of your products. 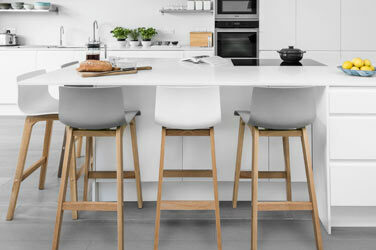 Alternatively, low stools are effective for the likes of demonstrations and video screenings. Not only are they comfortable and convenient, but they enable potential customers or clients to observe proceedings from the back, increasing your capacity to reach out to a wider audience. Moreover, comfort is important. After all, some exhibitions can last up to weeks at a time. Your representatives will do their best business when comfortable, and many of our designs have been manufactured with this in mind. Similarly, the busy and often intensive nature of the exhibition environment calls for furniture that’s not only functional, but also portable and easy to set up and transport. The great news is that our gas lift bar stools arrive flat-packed, and contain all the tools you need to put them together. Plus, they can be assembled in mere minutes. 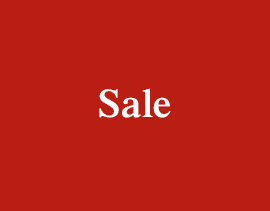 Combined with our stocks and Free Next Day Delivery service, there’s no reason why your business shouldn’t have it all. Crafted from hardwearing ABS plastic, the Crescent is both stylish and durable. 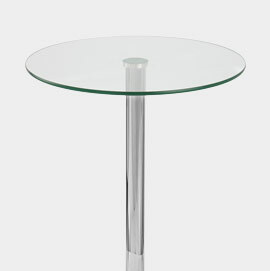 Choose the Dial Poseur Table to really stand out from the crowd. 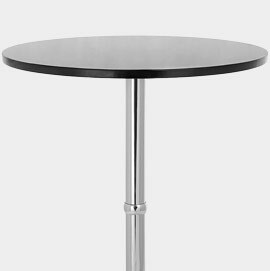 Sleek and contemporary, the Vetro Poseur Table is a fashionable choice. In seven eye-catching colours, discover a Coco to match your brand's unique image.